Office events, business events, garden parties, family holidays or any other special locations. 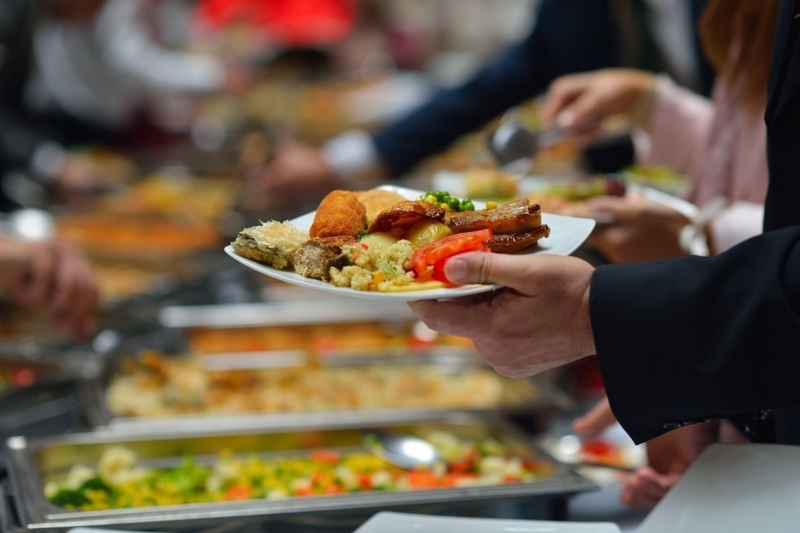 Would you like to make the day of your event go smoothly? 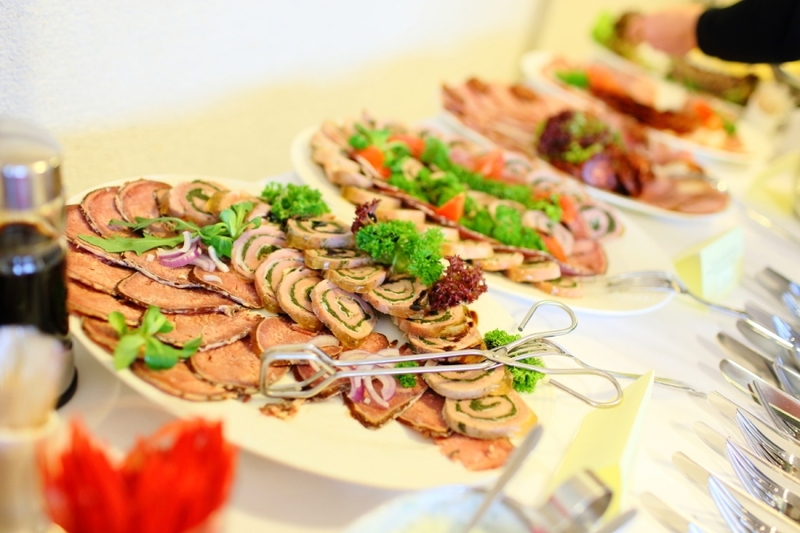 Let us organize the catering service, since we bring the tastes of Historia to your dream place chosen by you, or we find the best area according to the given parameters. Our services are special, because we perfectly follow the style, the character and the message transmitted by the Partner. Historia is going to be a reliable partner of your event. We can bring the maximum benefit of our opportunities thanks to our restaurants and devices. You do not have to adapt your concepts to the price, but the other way round: We offer you an affordable price to all your concepts. We appreciate the trust of permanent customers surprising them with discounts as a gratitude. We are ready to serve thousands of people in Veszprém and in the countryside as well. Ask for a personal offer regarding meals, drinks, programs and special solutions.